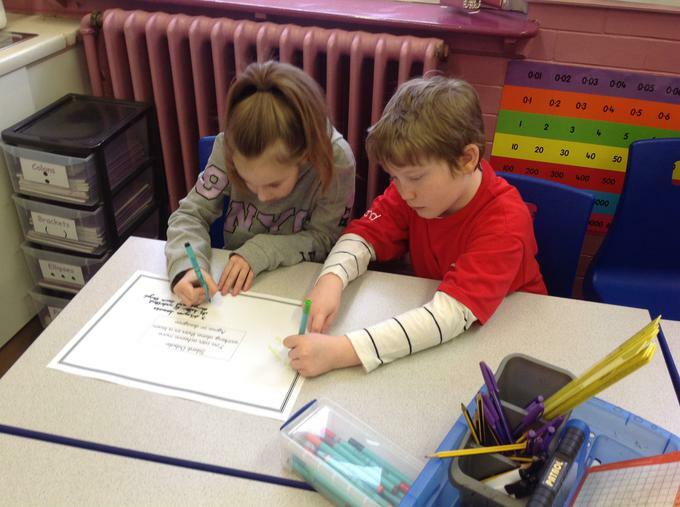 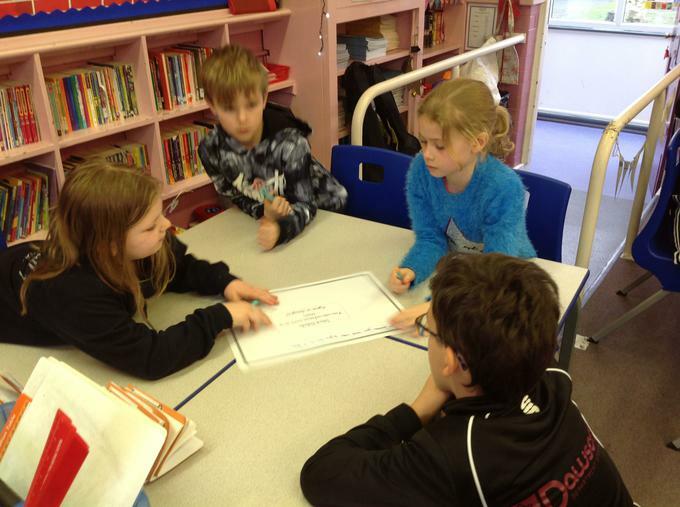 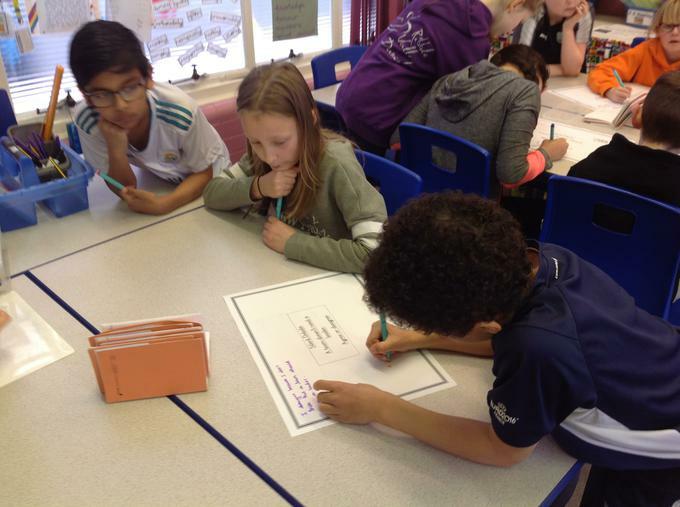 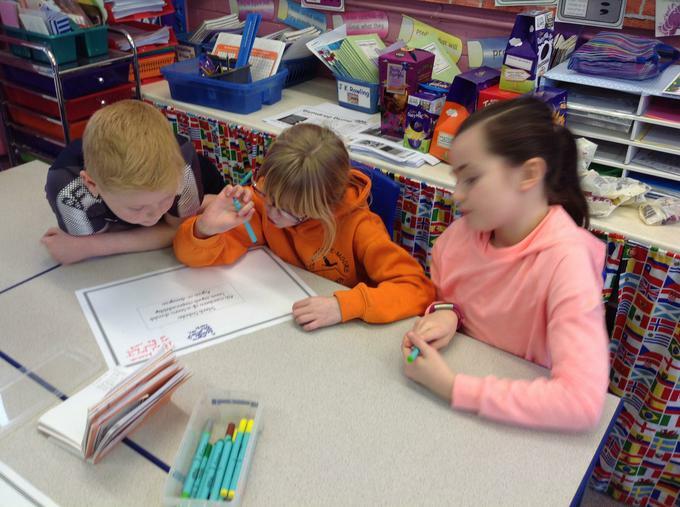 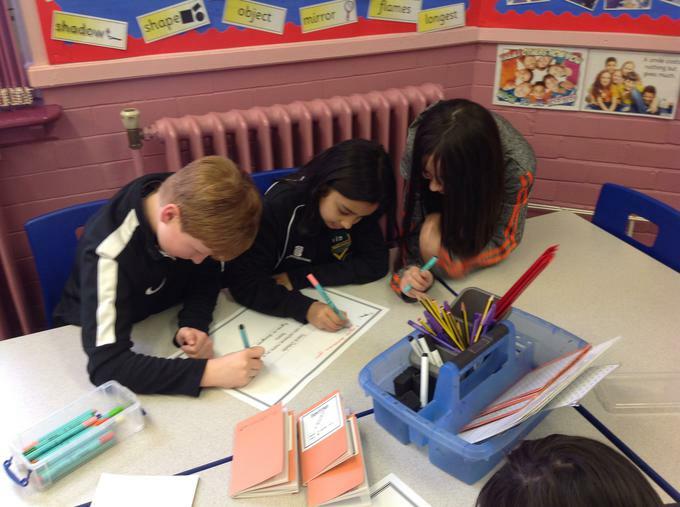 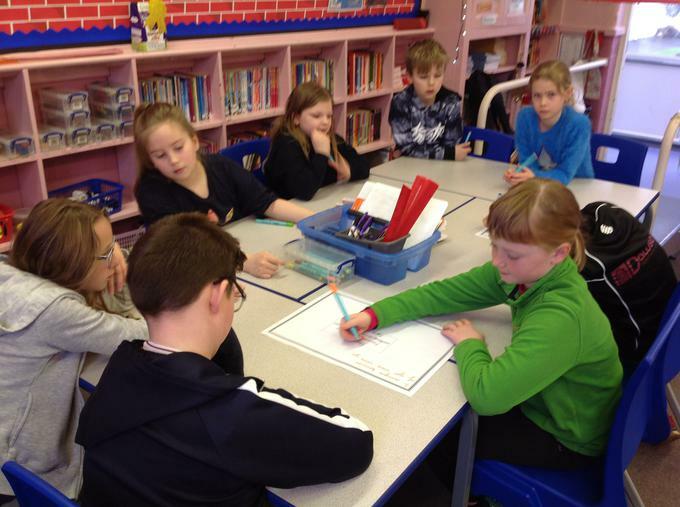 We started off the day with a 'Silent Debate'. 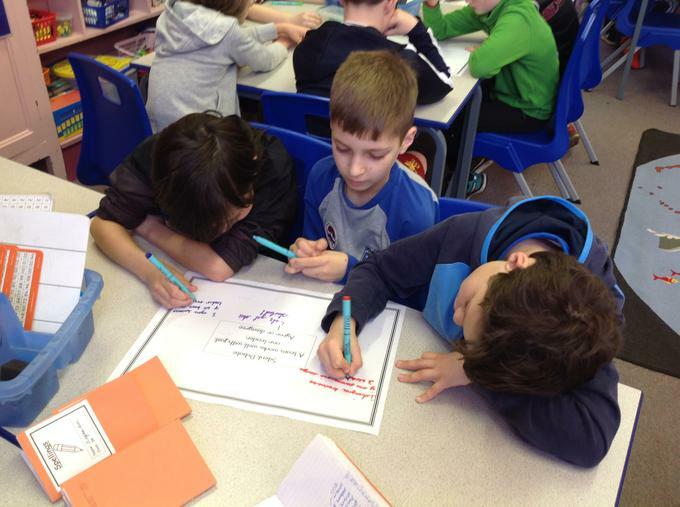 A team works well with just one leader. 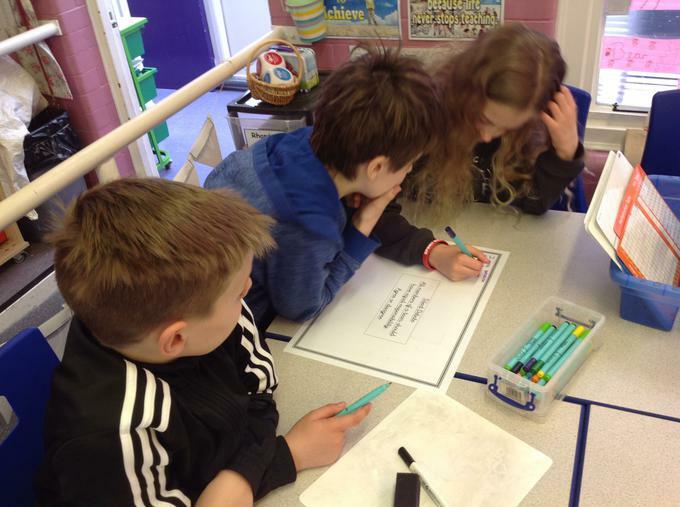 You can achieve more working alone than in a team. 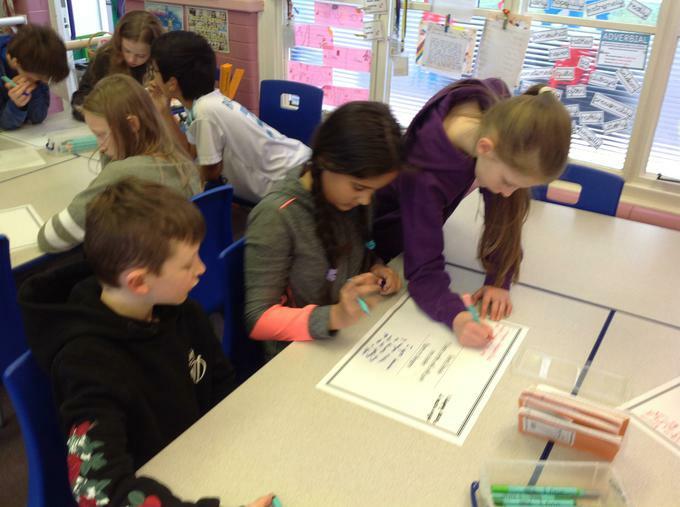 All members of a team should have equal responsibility. 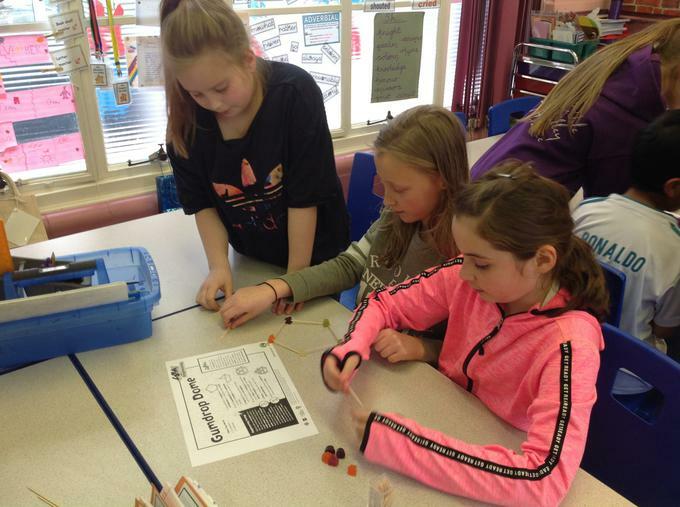 A team doesn't need a leader. 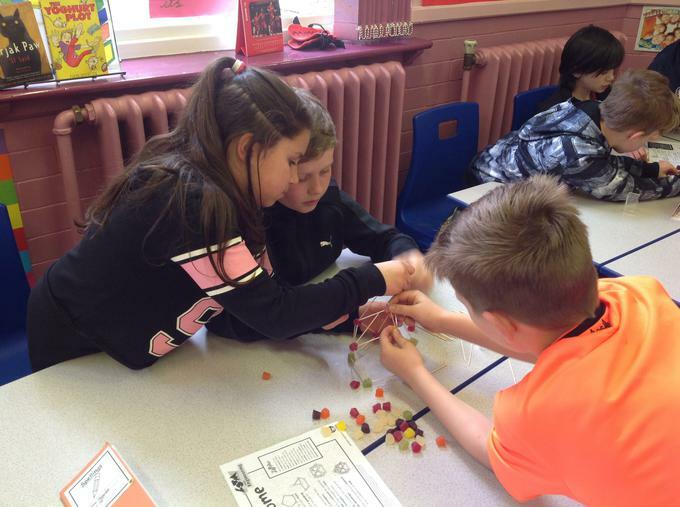 You can achieve more in a team. 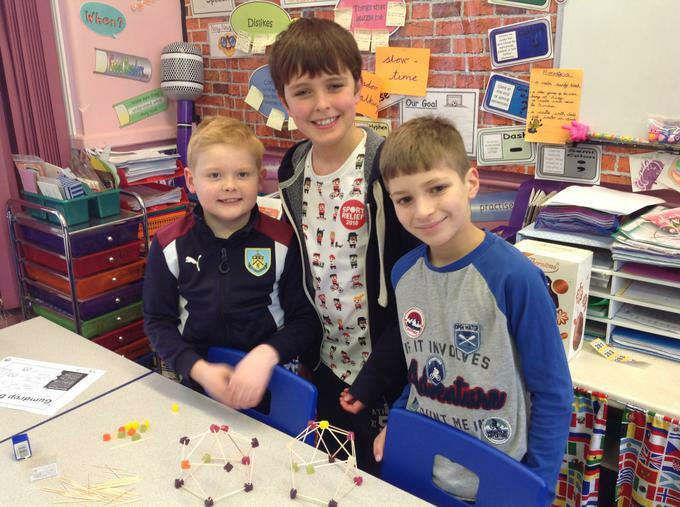 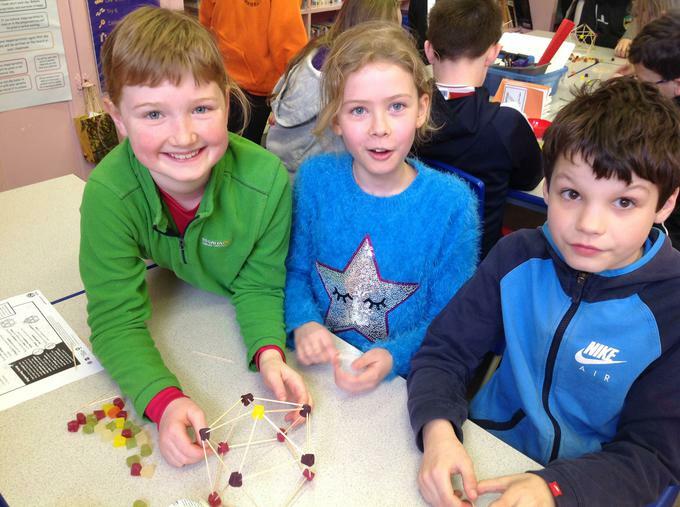 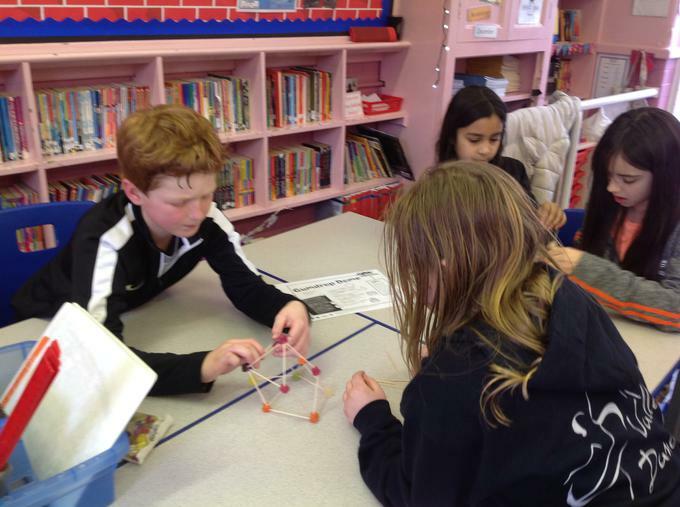 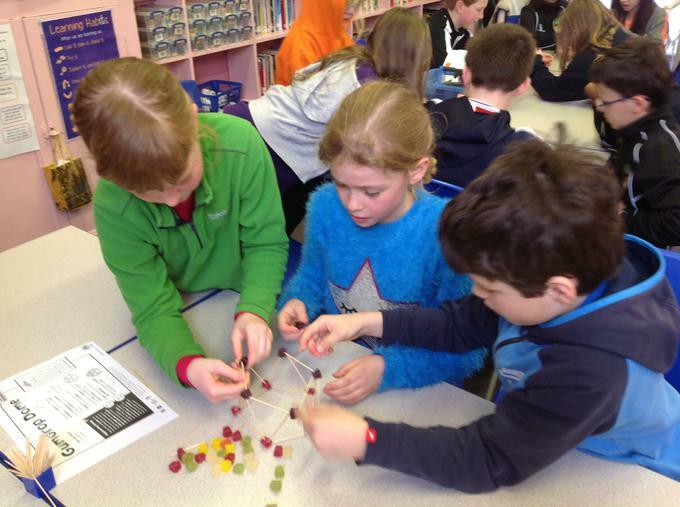 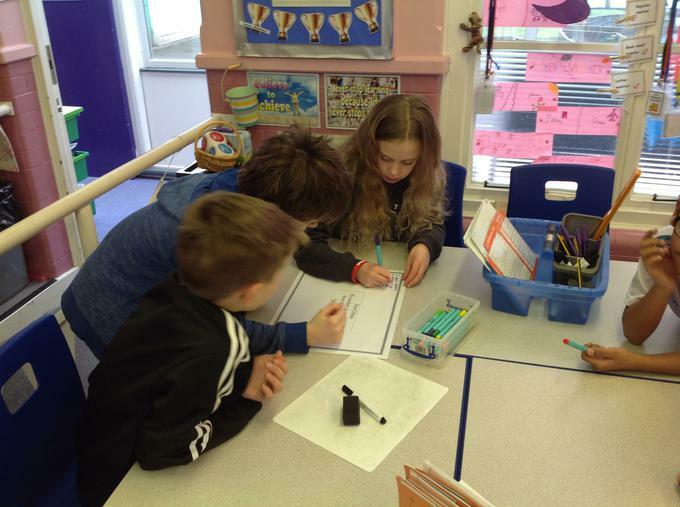 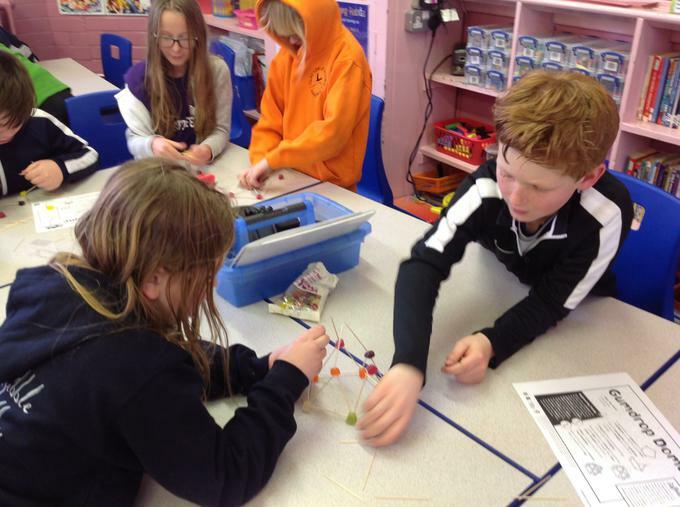 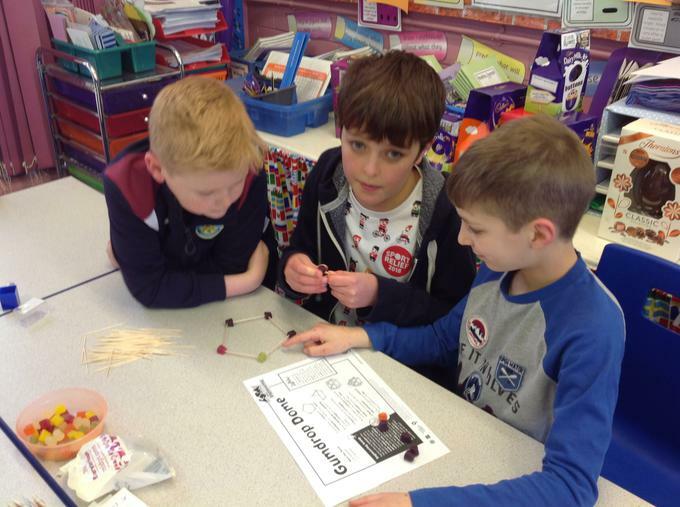 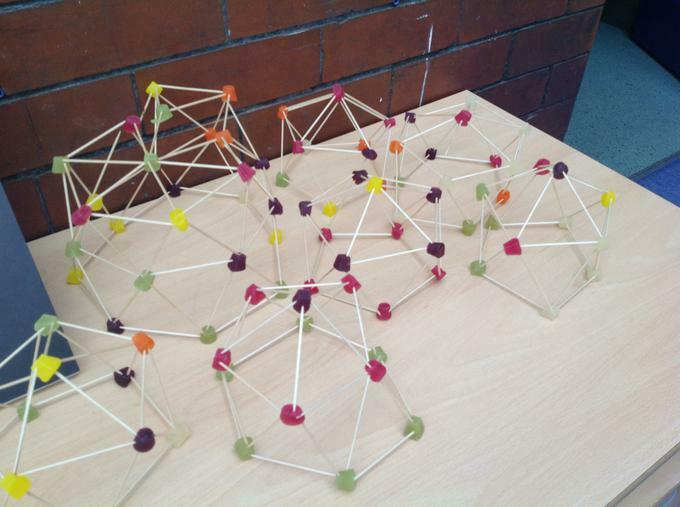 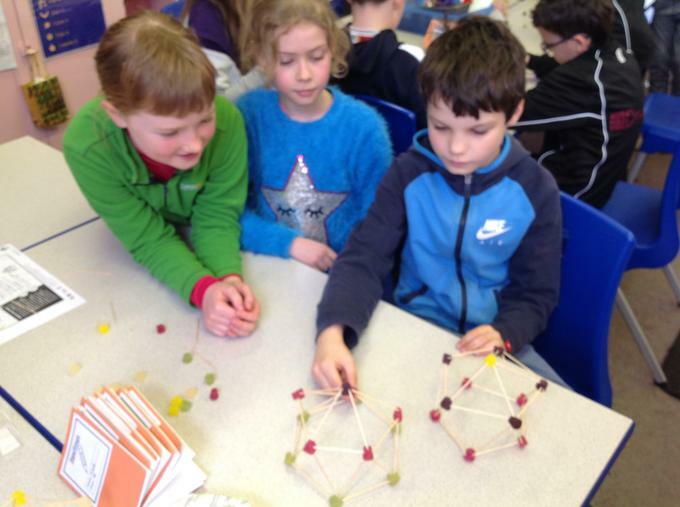 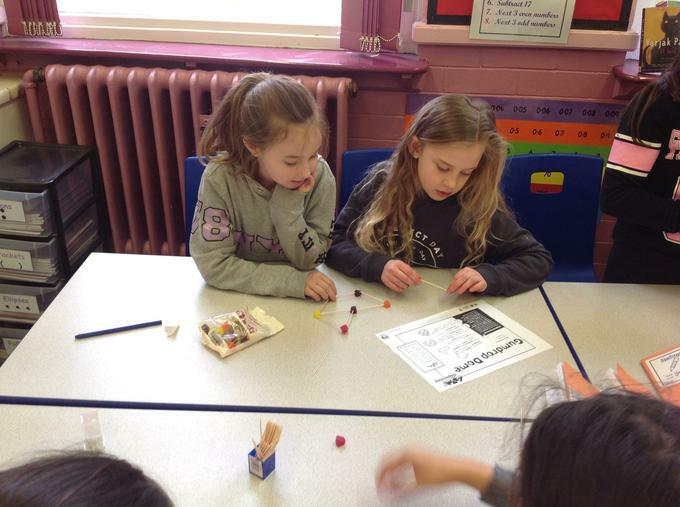 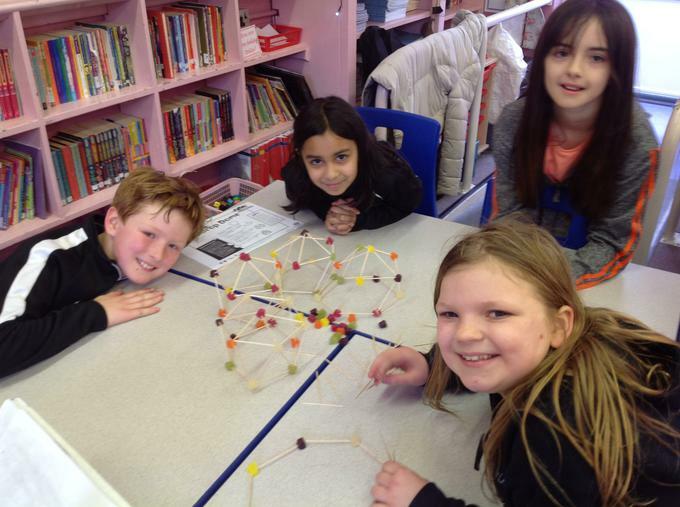 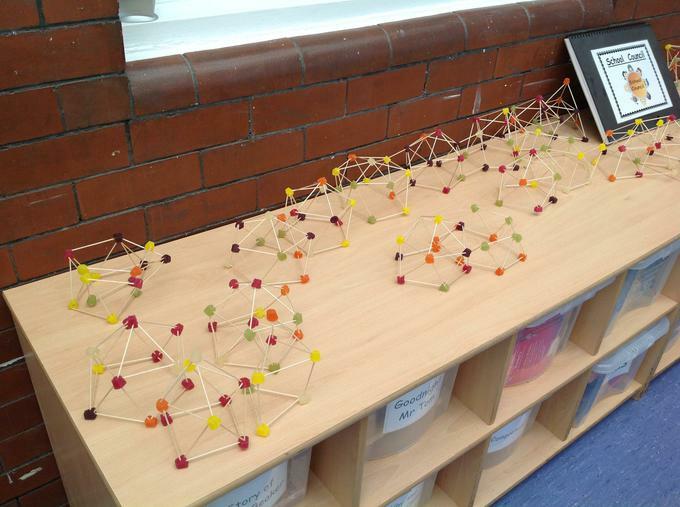 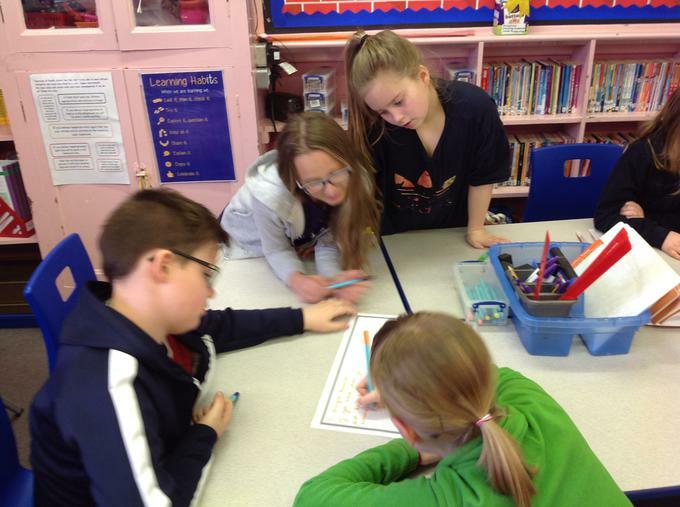 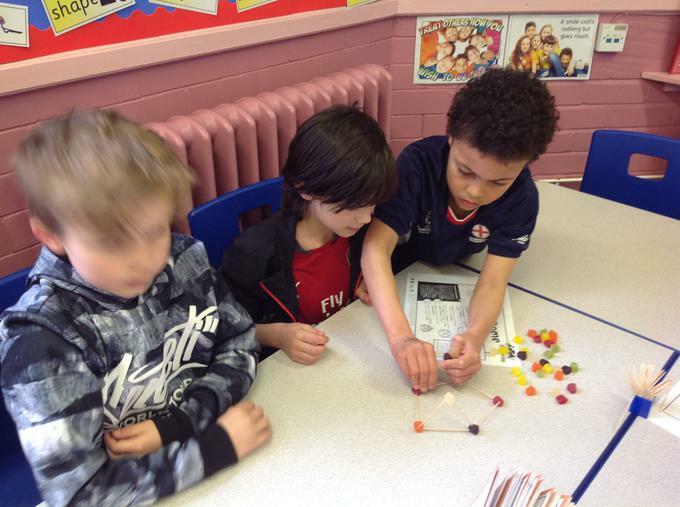 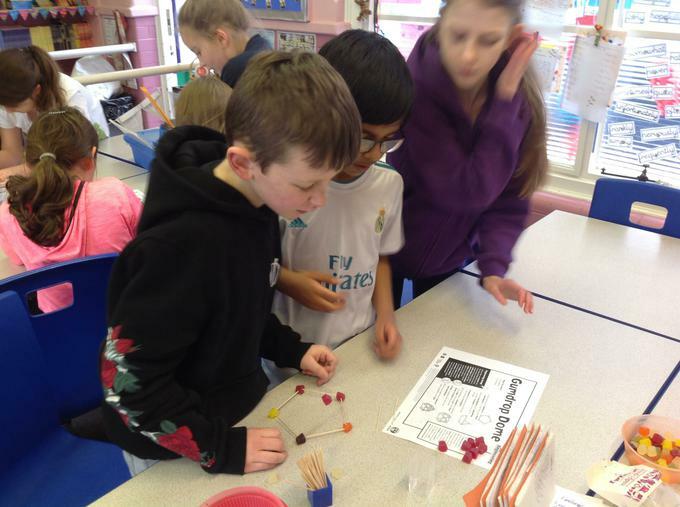 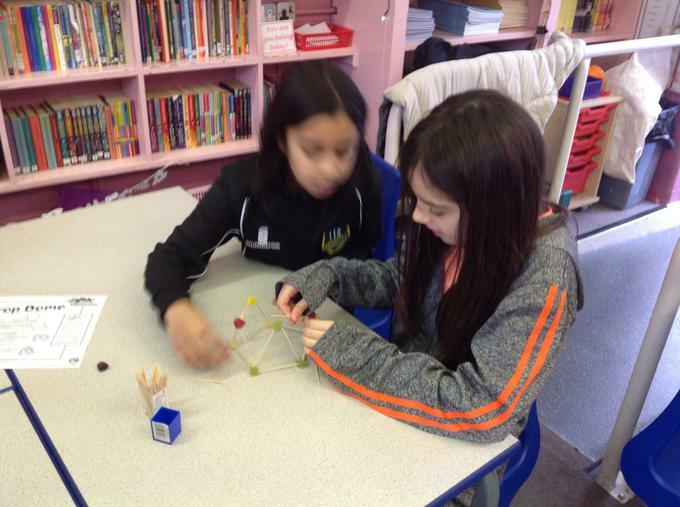 We then worked in teams to construct a gumdrop dome. 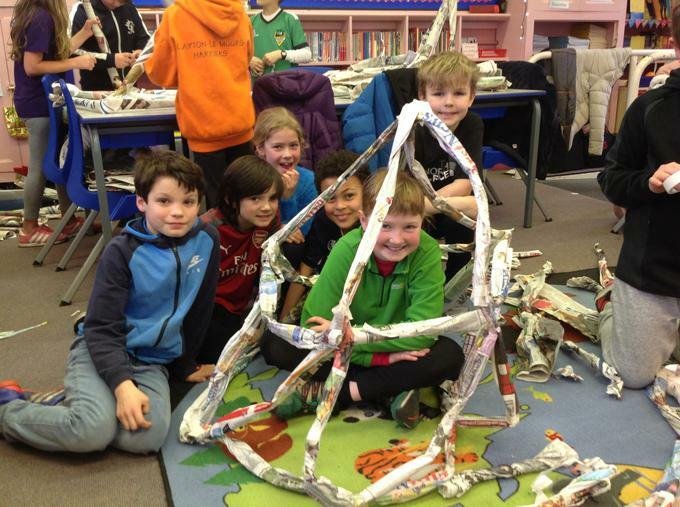 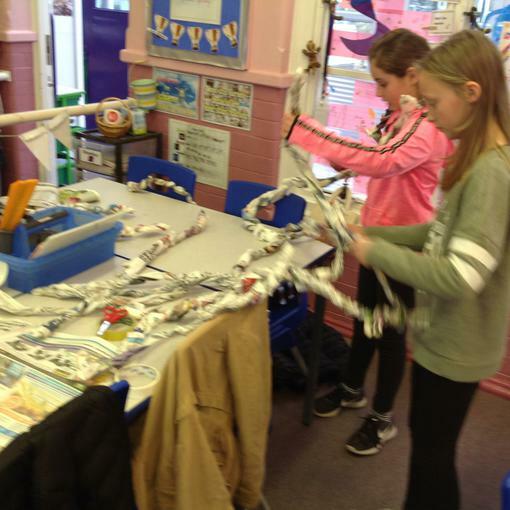 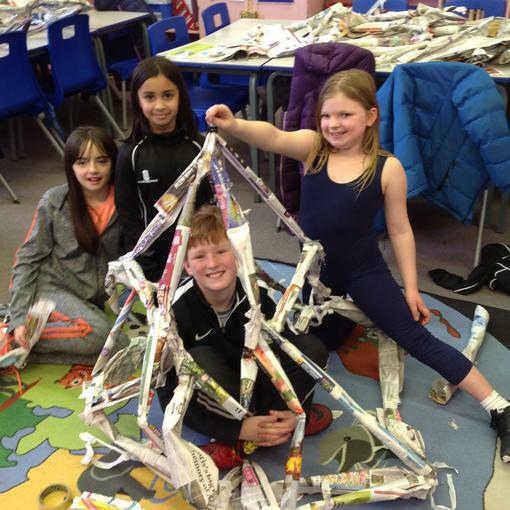 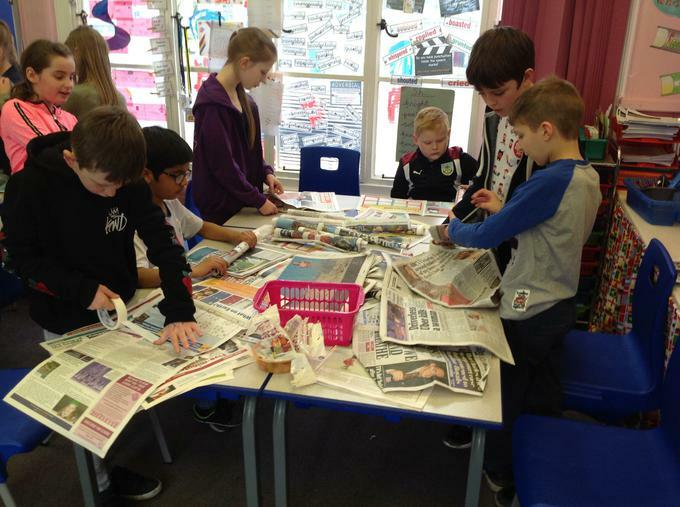 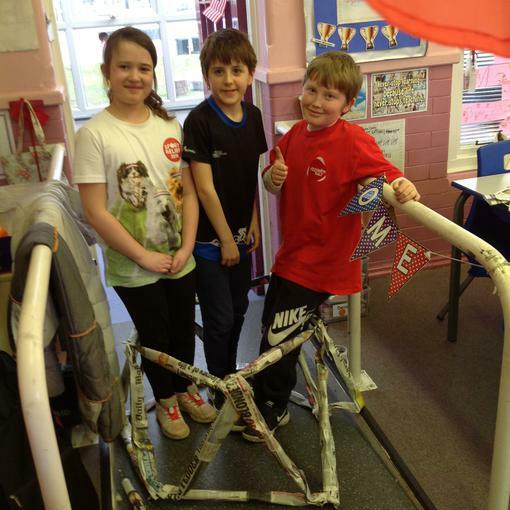 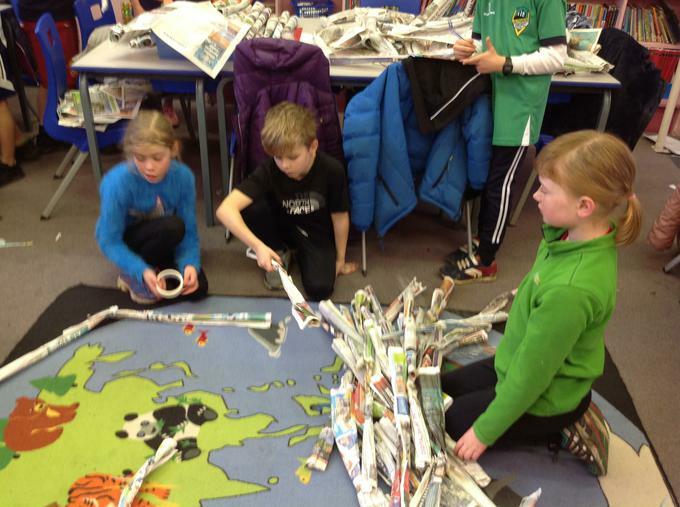 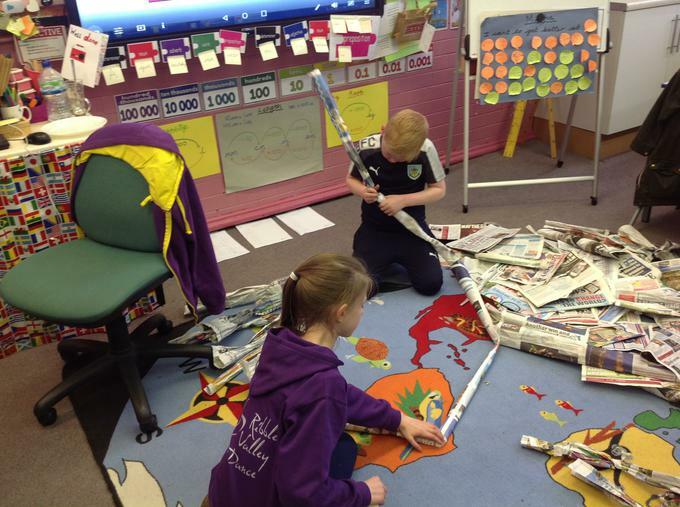 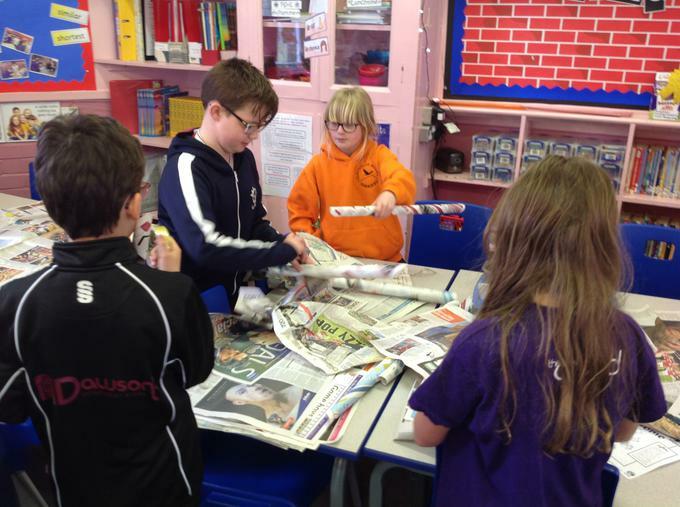 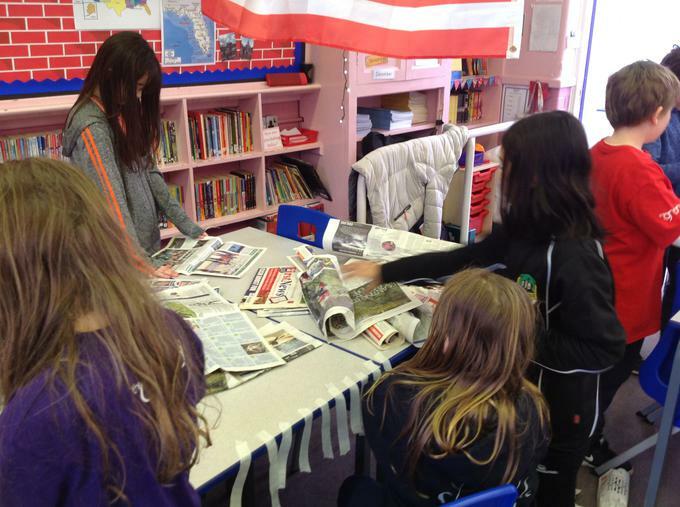 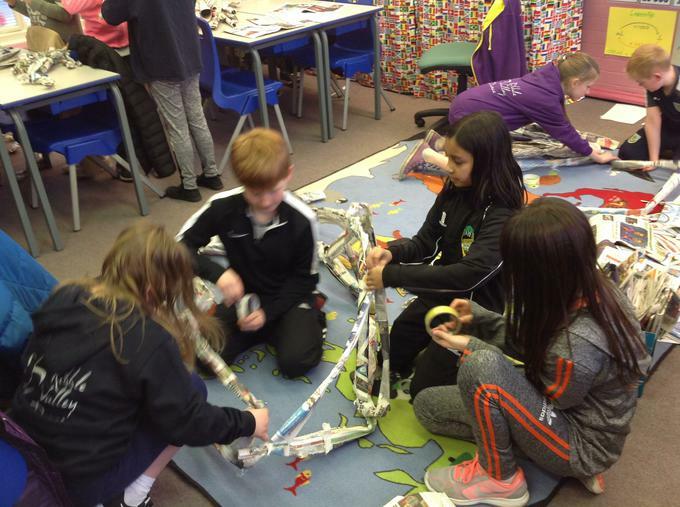 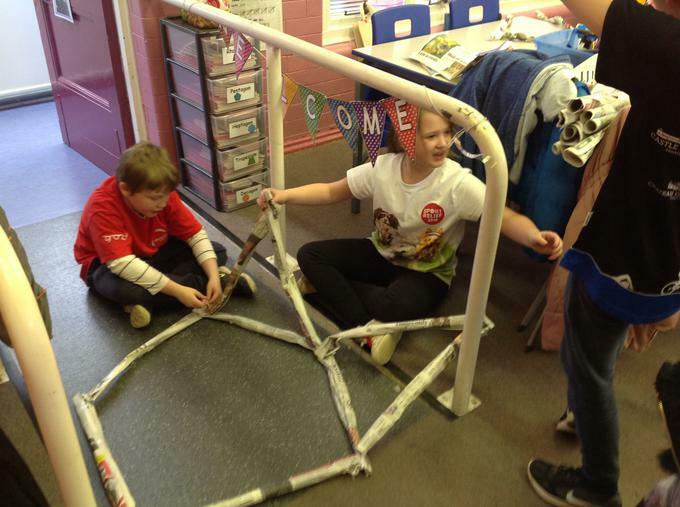 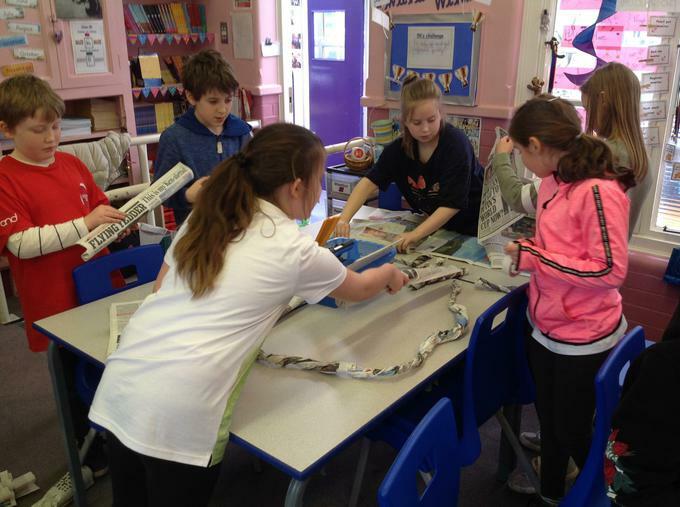 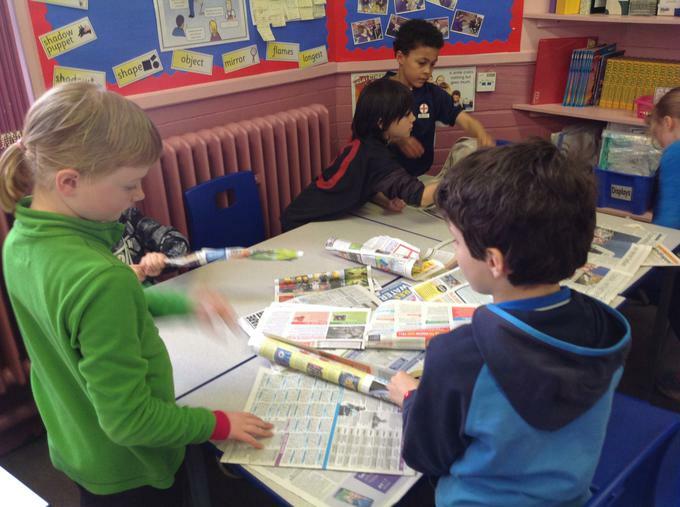 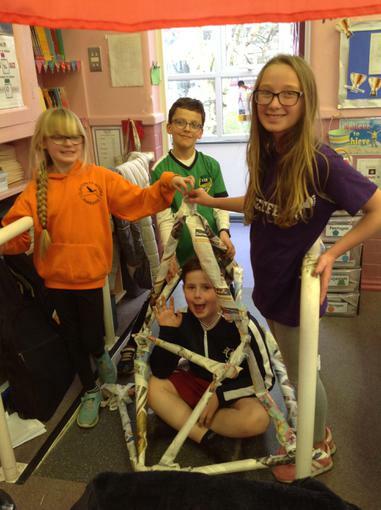 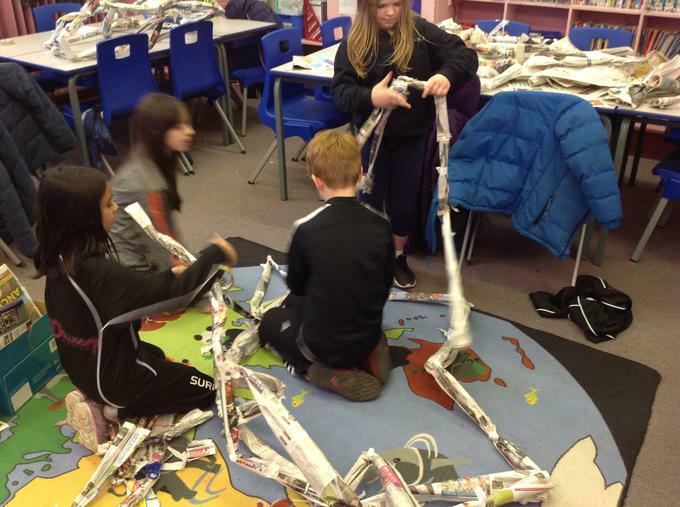 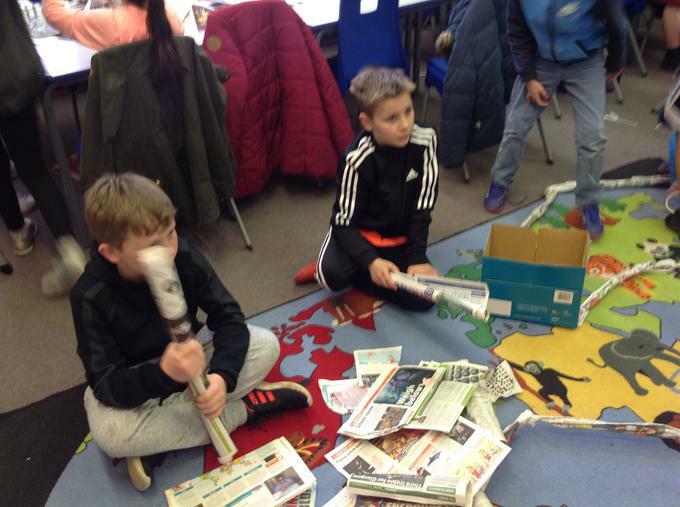 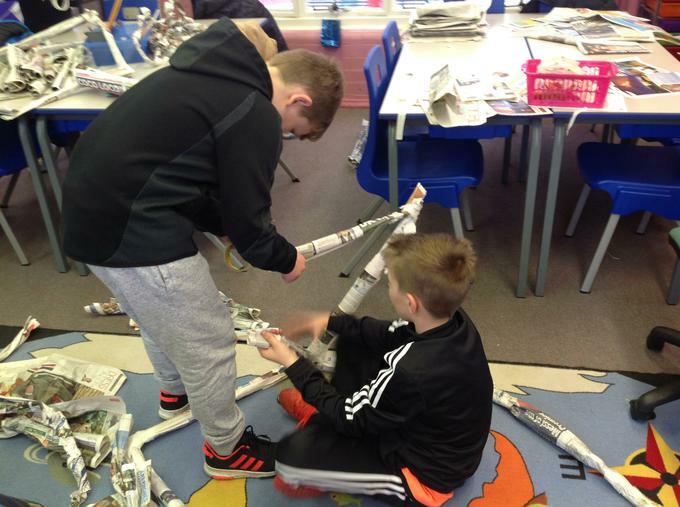 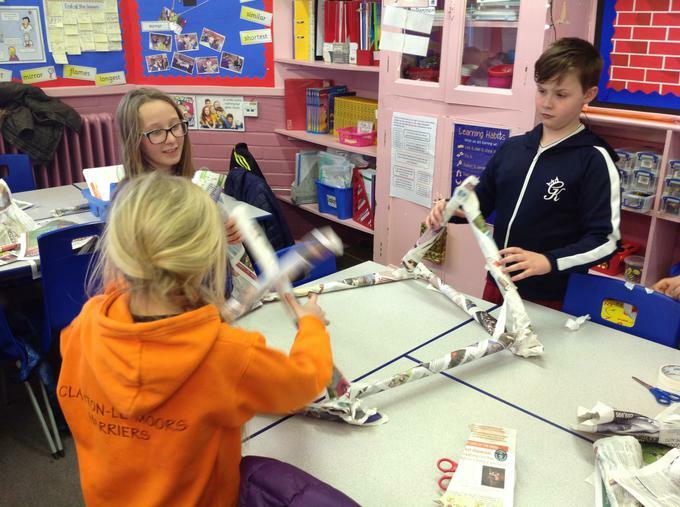 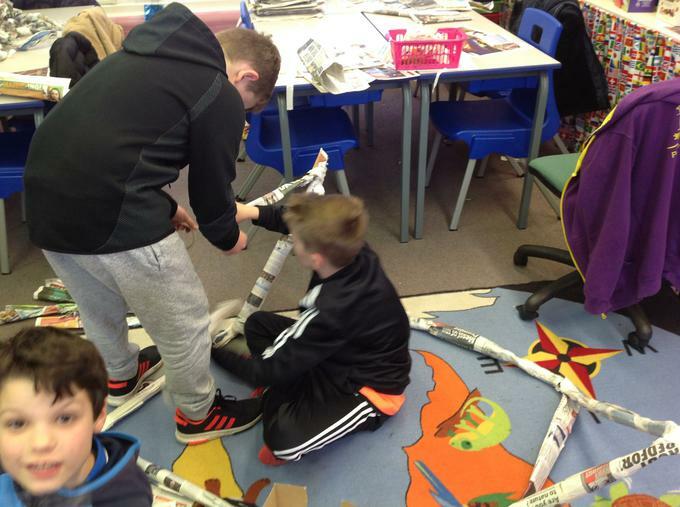 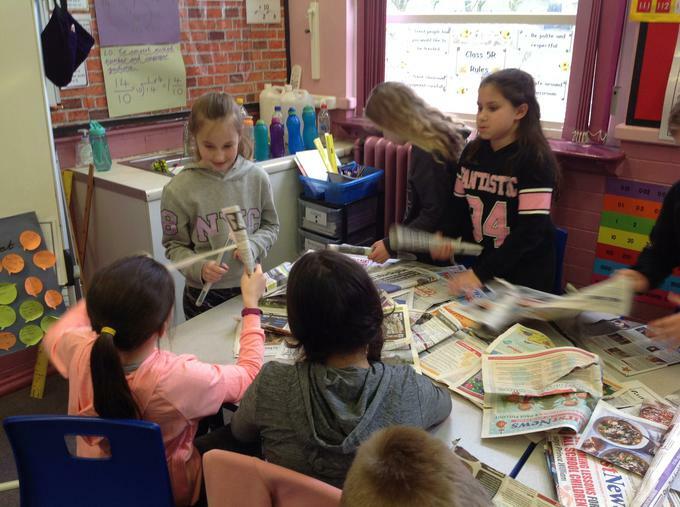 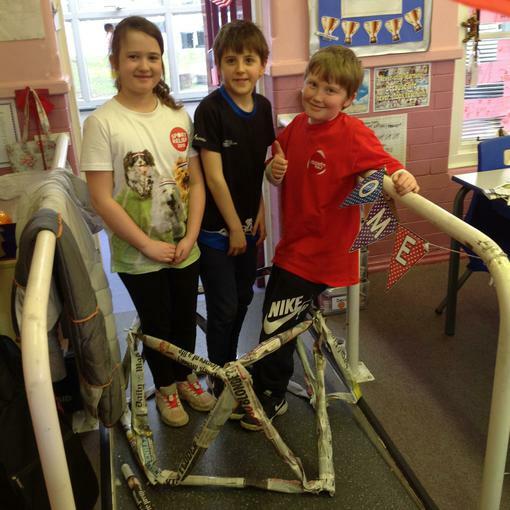 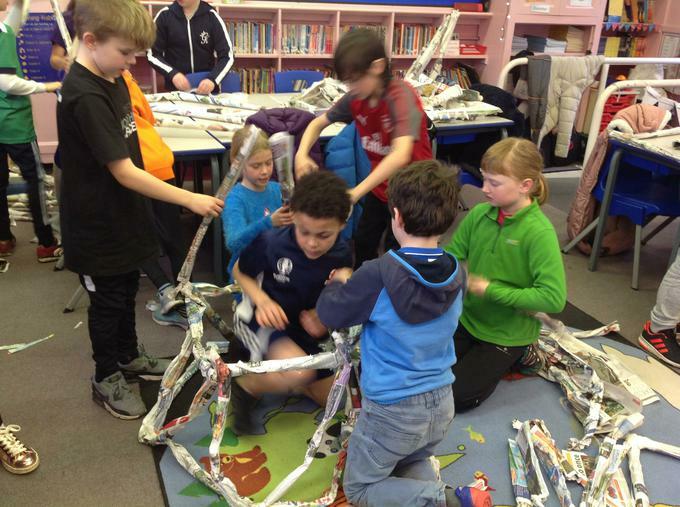 We worked in teams trying to build a geodesic dome using newspaper.